Krakow – a cultural icon of Poland – a place where the border between tradition and the latest trends is blurred. Among the old walls, writers, musicians, poets and painters have for ages sought their inspiration. It is here that young and ambitious artists can do their work under the watchful eye of their masters. In spite of a huge interest in the heart of Malopolska, it is discovered anew again and again. Each of its districts has its own unique character and special climate and despite these differences all of them harmoniously contribute to one uniform location upon the Vistula River, which year after year attracts larger and larger crowds of tourists. The Old Town, the core of Krakow, vibrates with activity, enchants visitors with its atmosphere and impresses us with its monuments. It is also the venue of the major cultural events, which make the city famous all over world. The intriguing district of Kazimierz, with the nooks and crannies of its small streets, features a cultural mosaic, which since time immemorial has given the place an outstanding status, attracting young people with its beauty and the abundance of nightlife. The atmospheric and cosy area of Podgórze, not flooded by crowd of tourists and removed from the city’s hustle is today a thriving place. Its former industrial character is now being effectively converted into the fashionable and creative spaces which attract people who appreciate individual styles and originality. Nowa Huta, once an emblem of socialist models and ways, today pulsates with energy and blooms while turning its separateness from the rest of the city into an advantage and becoming a place which encourages the search for alternative inspirations, as well as allowing to set new trends. These are just a few places which create the unique atmosphere of Krakow, the city whose diversity offers something special to everyone. In particular, the enthusiasts of festivals may not complain of boredom. It would be hard to find here just one week without any events of this type. These include international musical, theatre, film, literary, and modern arts festivals. Such names as Sacrum Profanum, Misteria Paschalia, Off Plus Camera, Grolsch ArtBoom Festival, the Divine Comedy or the Conrad Festival, as well as the Month of Photography in Krakow, the Krakow Film Festival, or the Festival of Jewish Culture speak for themselves and create the city’s unique brand. Parallel to them, on daily basis, as many as several dozen minor events take place, not to mention the exhibitions held in the museums and galleries of Krakow, which are always worth visiting. 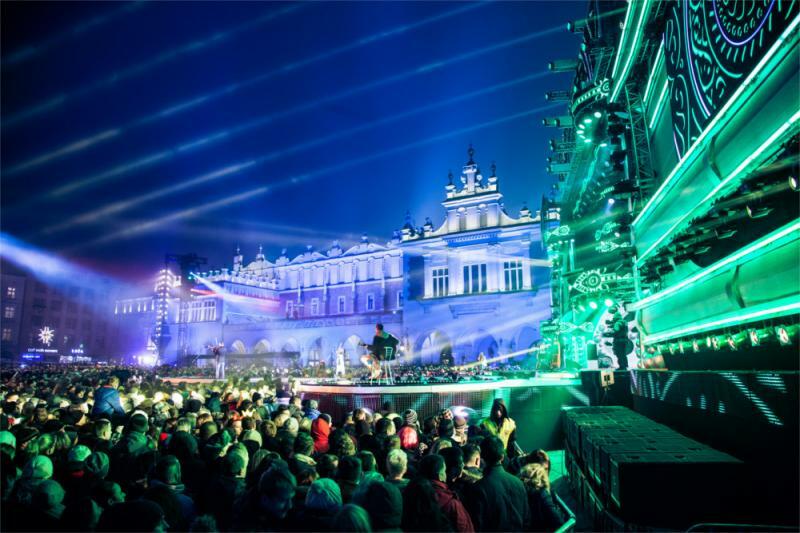 Those who after the festival emotions want to experience the charms of Krakow by night, will certainly not be disappointed. Every evening, hundreds of jazz and dance clubs, pubs and bars reverberate with multilingual buzz. Even after dusk, each nook is filled with music and social life. Concerts, performances and even literary slams are held in numerous places. 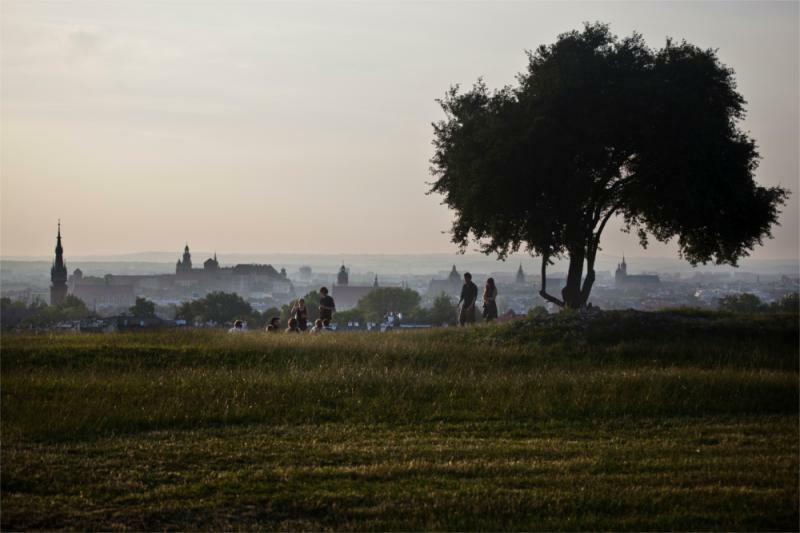 All these events blend perfectly with the evening landscape of Krakow, sharing the magic of the city and contributing to it. Also culinary attractions of the city are notable. Krakow is the cradle of the authentic culinary culture having its roots still in the old Austro-Galician fusion of cuisines typical of the countries and nations of Central Europe. The seafood from the Adriatic Sea, Hungarian goulashes, Jewish delicacies and Austrian schnitzels used to be eaten here one hundred years ago and so are they today. 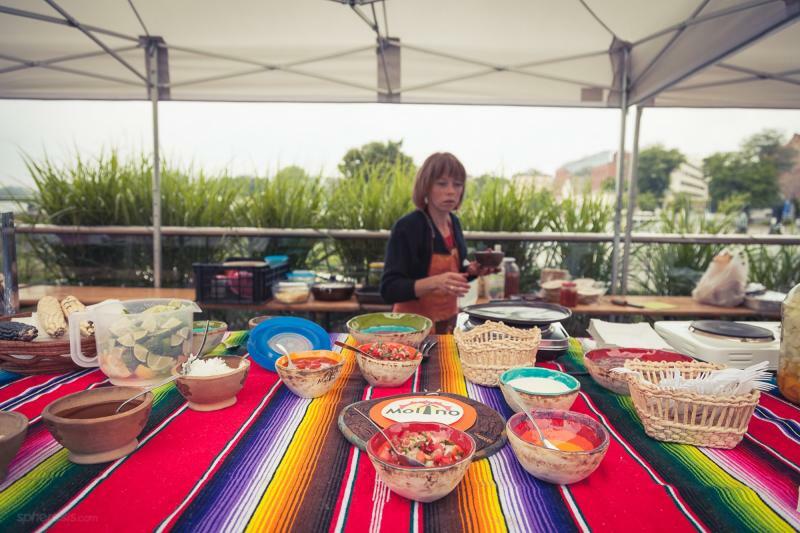 All this is topped with the local, rich culinary tradition of Malopolska and with the benefits of the modern world expressed in the fact that cuisine from all continents may nowadays be enjoyed in Krakow. All these things make the city an ideal location both for the lovers of crazy adventures and for those who prefer a quiet rest in a cosy environment. The extraordinary combination of the beauty of Polish tradition, modernity and openness to the world makes Krakow an obligatory destination for anyone who is planning to be immersed in the culture flourishing upon the Vistula River. The portal rezerwuje.pl is offering special discounts (up to 200 zlotys!) on accommodation during the Film Music Festival. If you have tickets to the festival, just send an email to marketing@rezerwuje.pl or call on 12 653 50 00, and rezerwuje.pl will help you find just the right accommodation for you AND give you a discount – from 5 zlotys up to 200 zlotys! rezerwuje.pl is one of the best online hotel and flight booking services. You’ll be able to compare prices from the largest operators, and find accommodation perfectly matched to your needs.